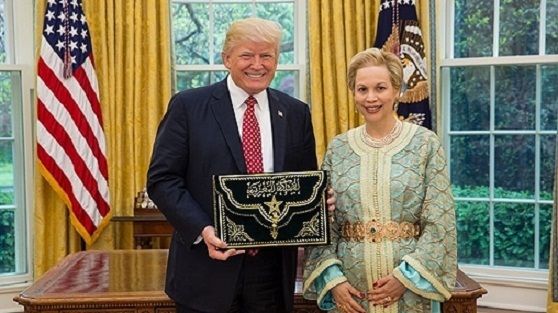 Rabat - Nearly a week before the Security Council’s October 29 meeting on MINURSO, Morocco’s Ambassador to the US Lalla Joumala endeavored to convince the US to extend MINURSO’s mandate by one year. Rabat – Nearly a week before the Security Council’s October 29 meeting on MINURSO, Morocco’s Ambassador to the US Lalla Joumala endeavored to convince the US to extend MINURSO’s mandate by one year. The purpose of the ambassador’s meeting with US Under Secretary for Political Affairs David Hale, a source told Morocco World News on Monday, was to explain why Morocco wants a one-year extension for the MINURSO mandate. Earlier this month, AFP reported that the US is calling for MINURSO to be renewed for only six months. However, several international powers believe that six months is not enough time for the United Nations Secretary-General, Antonio Guterres, and his personal envoy for Western Sahara, Horst Kohler, to create the conditions to allow the UN-led political process to move forward. On October 11, Delattre reiterated his country’s support for a one-year renewal of the mission’s mandate. However, the US was firm in its position during a closed consultation at the UN Security Council on October 11. Unlike France, the US is pushing for just a six-month extension. An anonymous source told AFP after the closed consultations that Washington said a six-month extension would pressure the parties into resuming talks as they are doing in December. 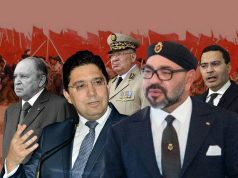 Morocco, Polisario, Mauritania, and Algeria will meet for talks in Geneva at the invitation of Horst Kohler. Political analysts speculate that the US decision might be imposed by Trump’s National Security Adviser John Bolton, who believes that MINURSO has failed to fulfill its purpose despite its 27-year presence in the region. It is also speculated that Bolton is behind the US plan to cut aid to MINURSO from $16 million to $8 million next year. The UN Security Council will meet on October 29 to decide on the mandate. 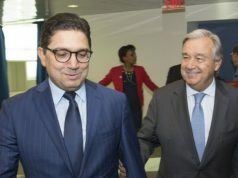 Prior to the meeting, Guterres addressed his annual report on the situation in Western Sahara to the Security Council, recommending a one-year extension. 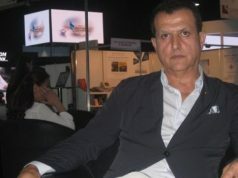 Starting Monday, the Group of Friends for Western Sahara will discuss the draft resolution on MINURSO to be submitted by the US, MWN’s source said. The group includes the US, the UK, Russia, and Morocco’s key allies: Spain and France. Later in the week, the US is expected to submit the draft resolution to members of the Security Council for processing. 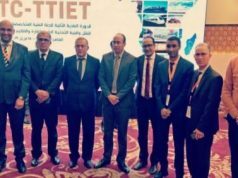 Hale also met Algeria’s Ambassador to the US, Madjid Bouguerra, on Friday, October 19, according to the State Department, to discuss Western Sahara.